Nashville, TN – The Tennessee Wildlife Resources Agency (TWRA) is seeking public input regarding deer management in Tennessee at three public meetings early next month. Meetings will be held in West, Middle, and East Tennessee on the evenings of September 4th, 5th, and 6th, respectively. All members of the public are welcome and encouraged to attend. 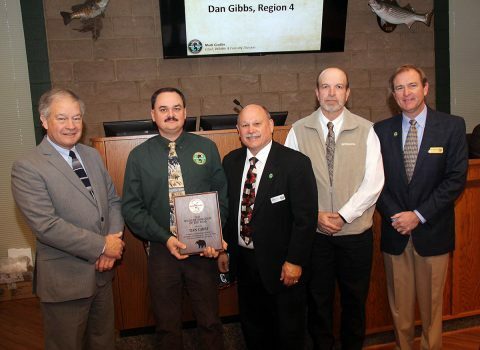 The agency is particularly interested in getting feedback from those who experience impacts (positive or negative) from deer or the management of deer. Three public meetings on Deer Management in Tennessee to be held by the TWRA in September. Nashville, TN – Here in Tennessee, you don’t have to be a hunter to have an animal adventure during the fall months. Depending on where you live, you and your vehicle may be in the same path as deer, raccoons, birds, cows and even bears. With animal collision rates increasing due to mating season, the Tennessee Department of Commerce & Insurance (TDCI) shares tips to help protect Tennessee drivers from unforeseen and potentially dangerous encounters with wildlife. Murfreesboro, TN – According to new claims data from State Farm, the odds drivers will hit a deer in Kentucky are 1 out of 100. Those odds in Tennessee are 1 out of 143. Both are above the national odds of 1 in 162. Using its claims data and state licensed driver counts from the Federal Highway Administration, State Farm, the nation’s leading auto insurer, estimates the state by state chances of any single American motorist striking a deer, elk or moose. 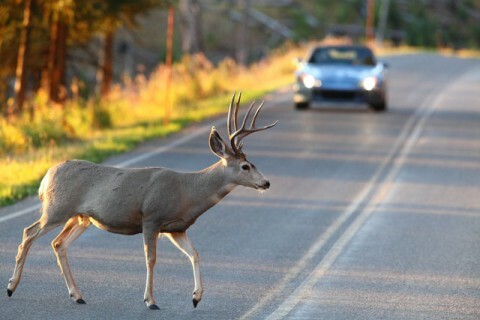 New State Farm® data shows the chances Tennessee and Kentucky drivers will collide with a deer are on the rise. Nashville, TN – The Tennessee Highway Patrol (THP) cautions motorists to watch out for deer on or near the roadways. An increase in deer related crashes is more likely during November-December due to deer mating and hunting season.